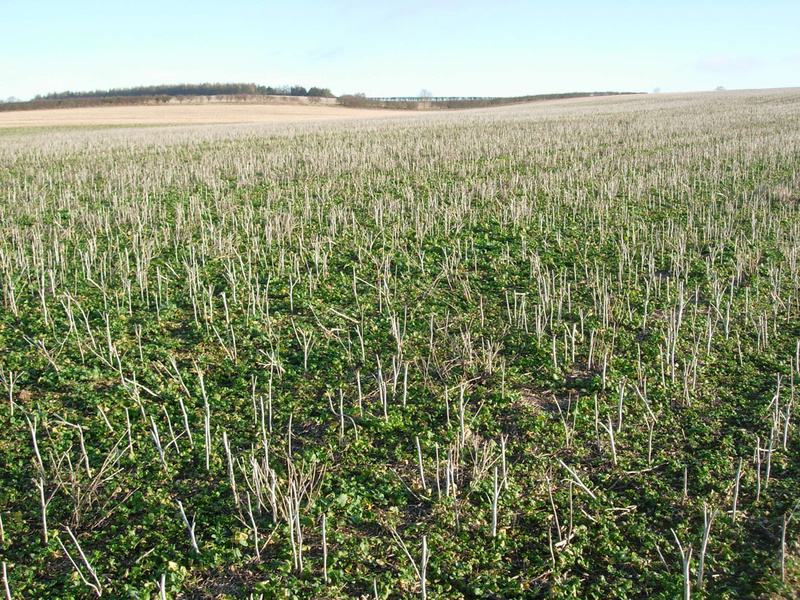 Having a diverse range of winter arable habitats, especially long-term, well-established stubbles, would help conserve a wide range of species. In the 2011-12 winter we made counts of birds on sixteen different field types in the part of the farm that is mainly arable. The counts were made by driving through 50m wide plots on each field counting birds seen there, but excluding any less than 20m from the field edge. There were 25 counts in mid-winter (December – January) and again in late winter (January – February). The later period included some days with snow cover, which caused some birds to change their behaviour.